Having gazed at such a bright, friendly face, and admired the moustache (which I don’t have! ), the BIC ballpoint quill, the immobilized computer and the highly valued and versatile state of the art telephone, you should be bursting with curiosity as you wait for what will be issuing from beyond the web! Oh… Before I forget. In the centre of those silky threads and close to my right ear, sits my little eight-legged arachnid, by the name of Heath, named after an eccentric inventor known as Mr Robinson! Together we are capable of producing so many ingenious works of great practical value which can only really be appreciated out of the mould. Oh yes, you were about to explode! If you have read JALP and FOPTA, then you will have gained some more impressions to enhance your perception of Pete’s personality. However accurate your mental picture may be, one thing is for sure, Out of the Mould will definitely be different. Pete’s ponderings will not fit the moulds of systems and structures many people will be used to. This website you are now on, deals with some pretty weighty issues, most of which are related to vaccination, immunization and other health matters. 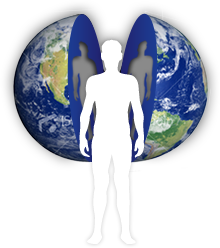 There is a message to deliver and information to disperse. I have lived with these issues for a long time, and they are capable of assuming a disproportionate amount of time, energy and resources. I hope that this section will allow my thinking aloud to be thought-provoking, but in a lighter vein; wide ranging, unpredictable, maybe personal and sometimes a bit zany; often allegorical, and occasionally with a dry sense of humour which runs the risk of being misunderstood, and taken too seriously. I believe our lifestyles must embrace every aspect of daily living, and that our standards and values need to be consistent in every area. It can be dangerous to compartmentalize our lives. Putting issues into separate little boxes so easily removes essential connecting links which prevent the finding of proper solutions to problems that arise. It also opens up the way to double standards. Situational ethics replace absolutes, and complete, natural and integrated lifestyles become fragmented and meaningless. Being squeezed into moulds becomes easier as people succumb to confusion and the pressures from very vocal interests. 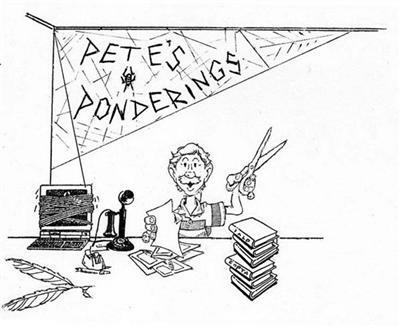 Pete’s ponderings will not pamper the impersonal, nor will they promulgate pontifications that will not stand up to rigorous scrutiny. Transparency and honesty are so important. Here is the complete original version of "The Great Divide" and includes "The Seas of Separation". This book is NOT published by the Robert Reisinger Memorial Trust, as its allegorical themes go beyond the purpose and objectives as set out in the Deed of Trust. In FOPTA we refer to the fact that "The Great Divide" selections used have been heavily edited, so we have self-published the full allegory for those burning with curiosity about the missing sections!! We openly acknowledge that the story does reflect our convictions concerning "systems", especially churchianity and it does have a "christian" basis - depending on how you interpret that word!! 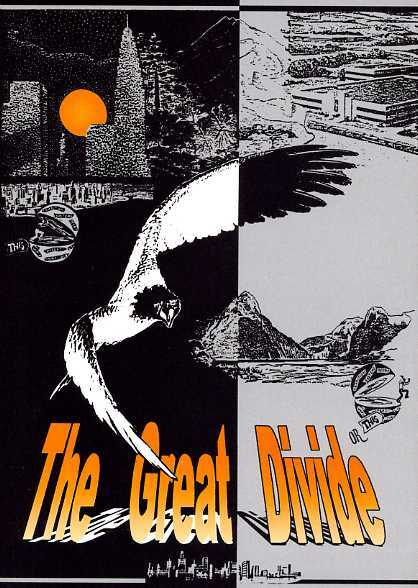 "The Great Divide" as with the other books, is available on request to people who would like to read the book and use it in whatever ways you can (not just to gather dust!) We will gladly donate copies to libraries. A natter on the telephone - (09)2368990 - can always sort out any other queries that may arise, and of course, we would enjoy hearing from you. 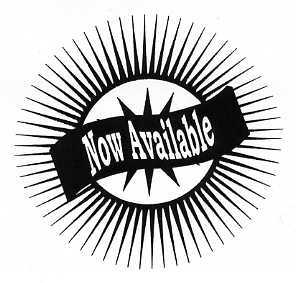 You can also get in touch by using the contact page of this website, if that's easiest for you.